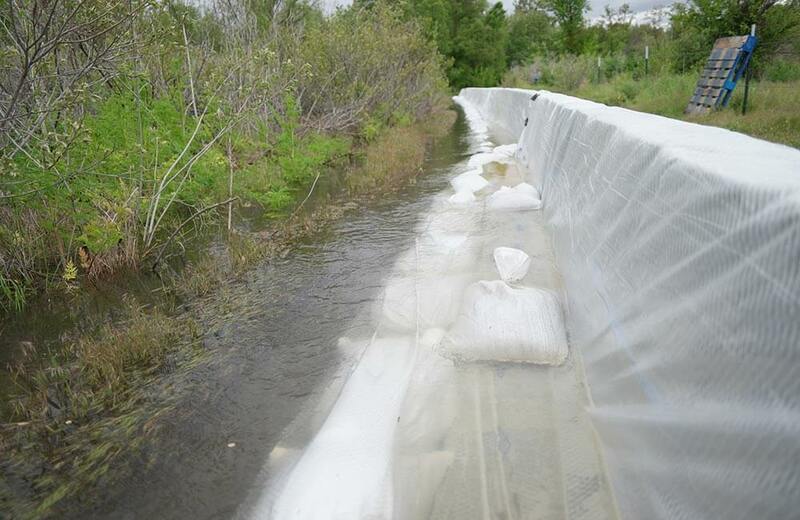 It has been a busy season for Flood Defense Group with projects throughout the Northwestern United States and down into Louisiana. 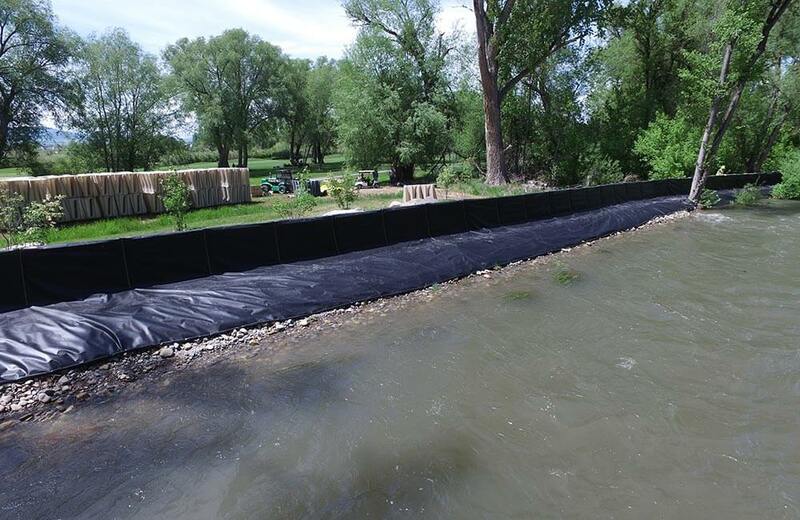 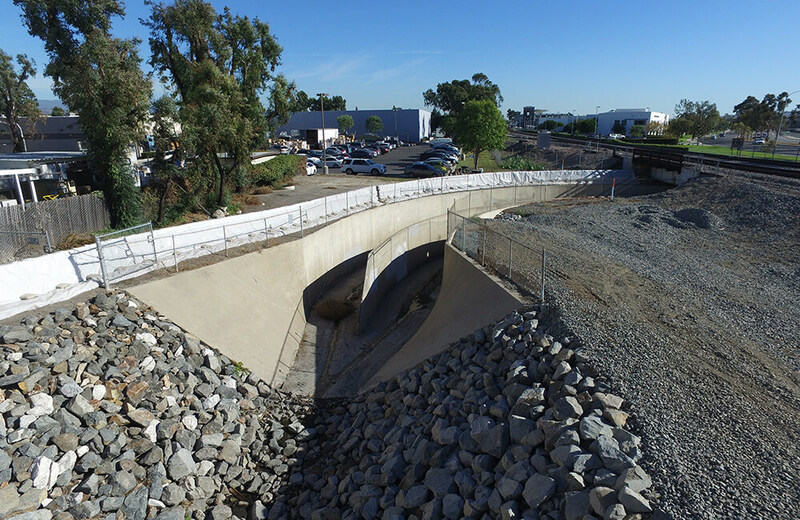 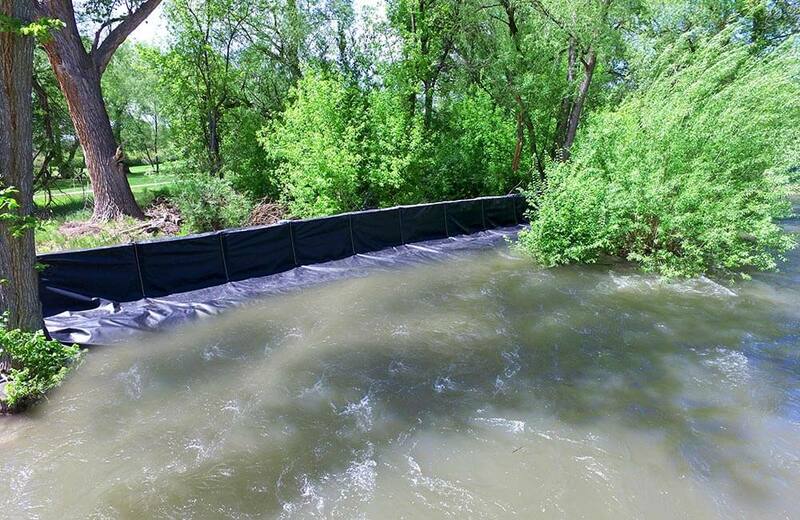 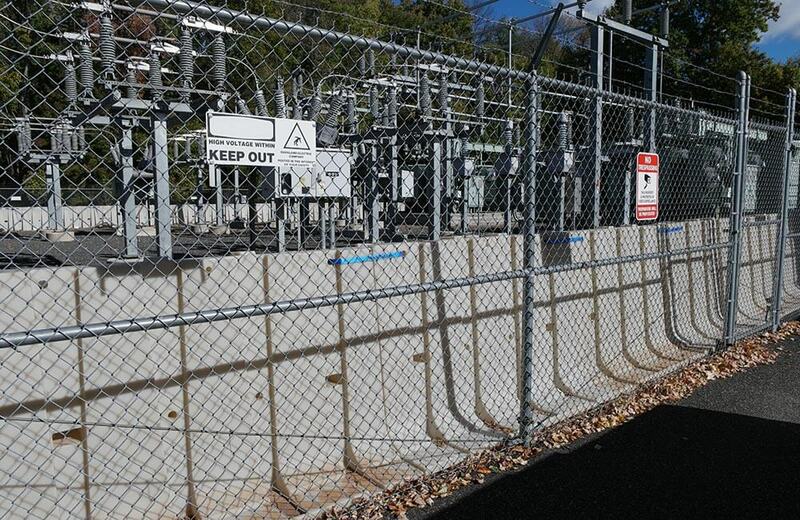 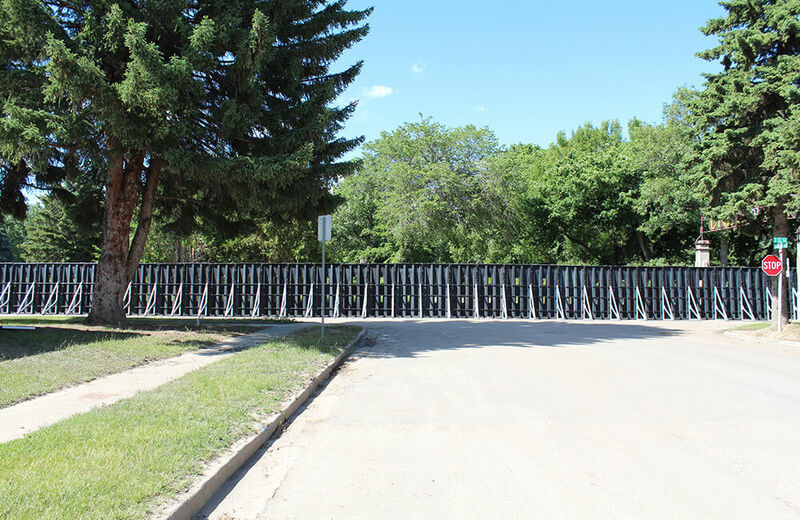 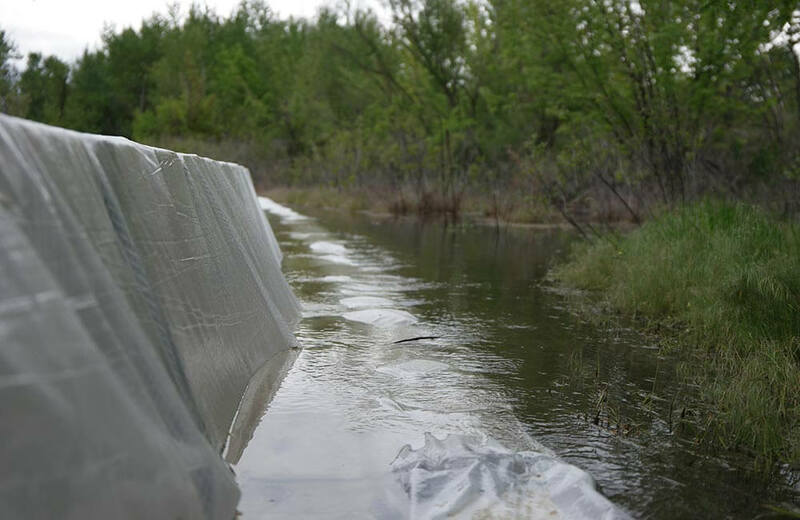 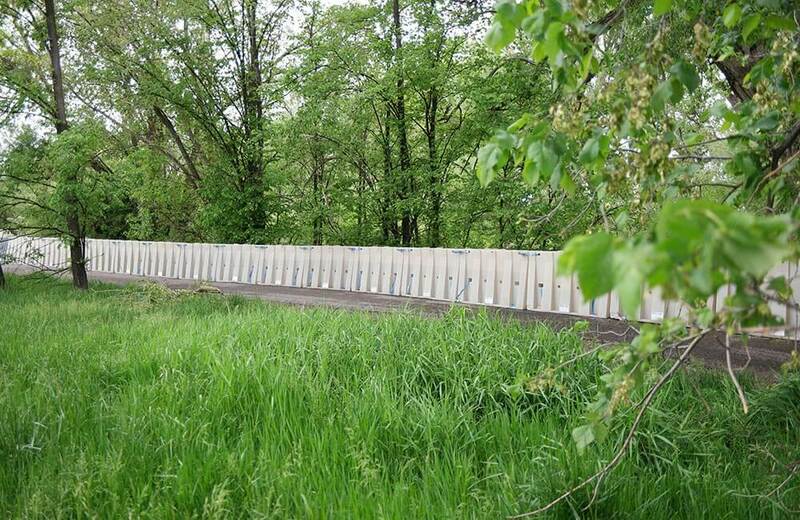 Our applications have included multiple riverbank stabilization projects, coastal erosion projects, and the provision of standard flood defense barriers. 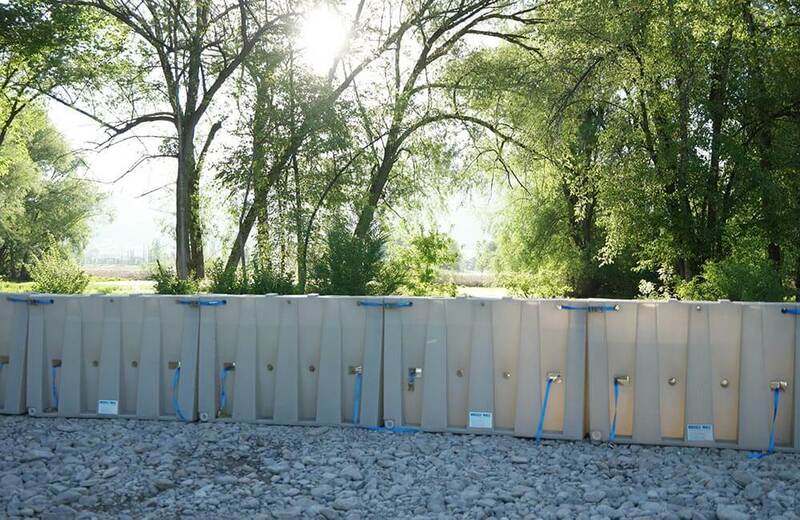 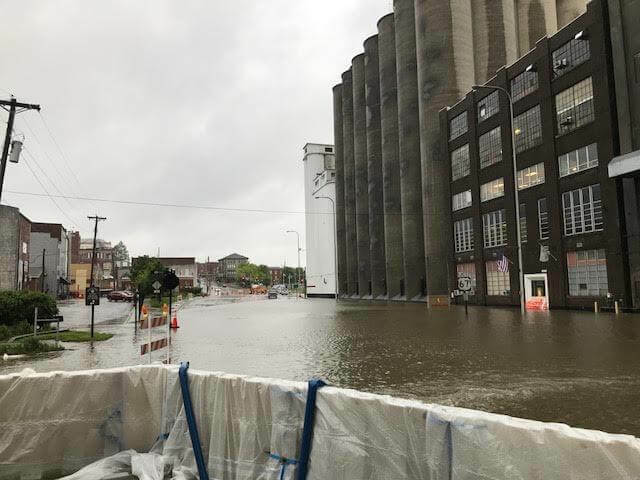 As a group of industry professionals, we cannot be more excited about the applications we are getting involved in beyond our core business of standard floodwalls. 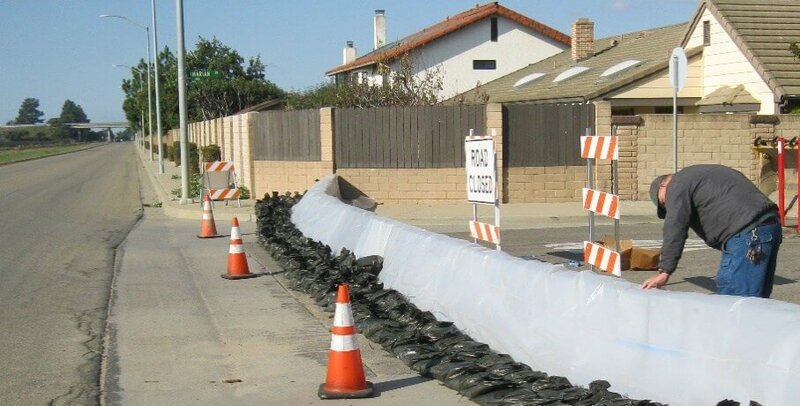 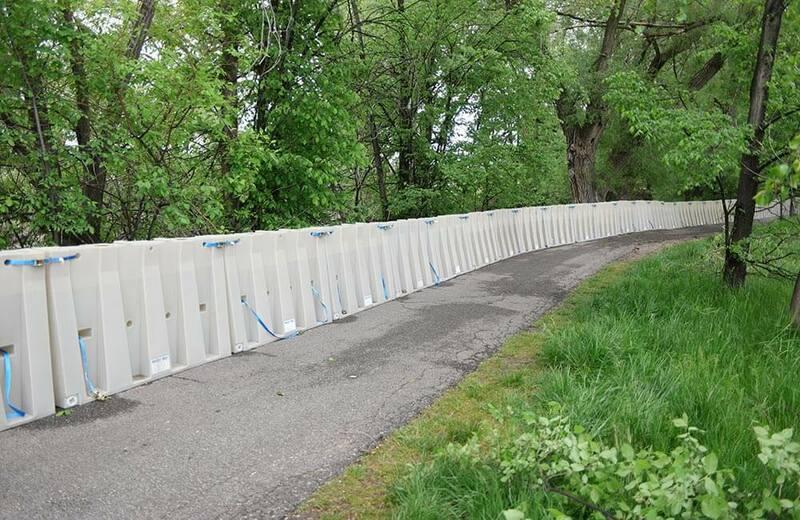 We enjoy our ability to provide unique solutions in environmental and flood defense engineering operations that help defend against floodwaters beyond a temporary basis.